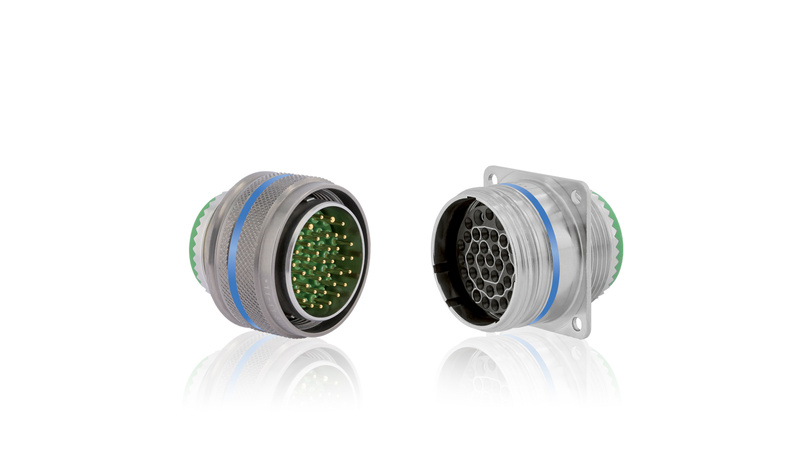 The 853 series (EN2997 qualified) is an enhanced connector dedicated to applications in environments under high constraints in terms of vibration, EMI, and temperatures. 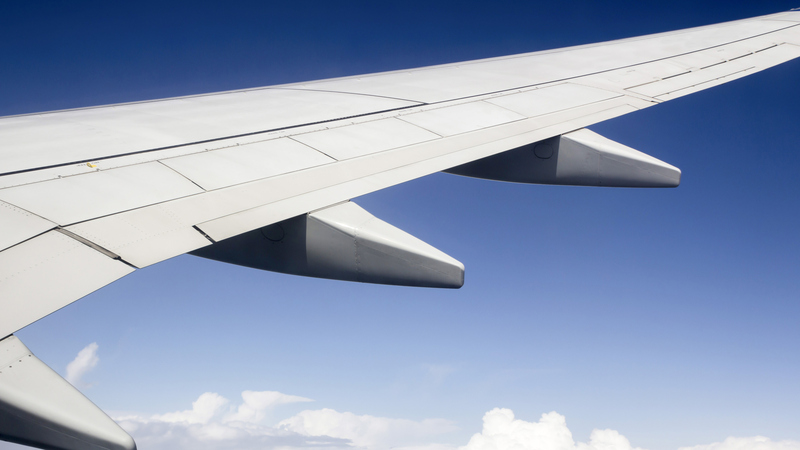 853 connectors are typically used in aerospace industry and more particularly on aircraft applications such as engines, sensors, external lighting, power and actuation. 853 connectors provide upgraded vibration performance thanks to a self-locking mechanism with fine-pitched thread. 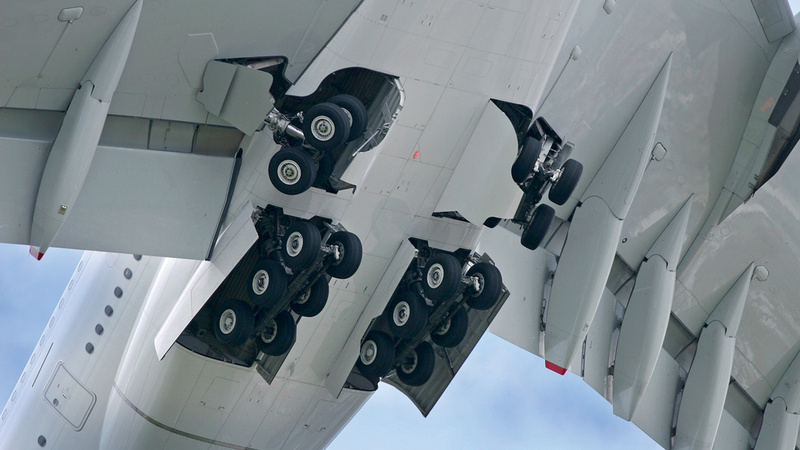 The firewall design resists up to 260°C that provides a secure solution in case of engine fire. The series meets the MIL-DTL-83723 design and offers additional features including shell to shell bottoming for enhanced performance. 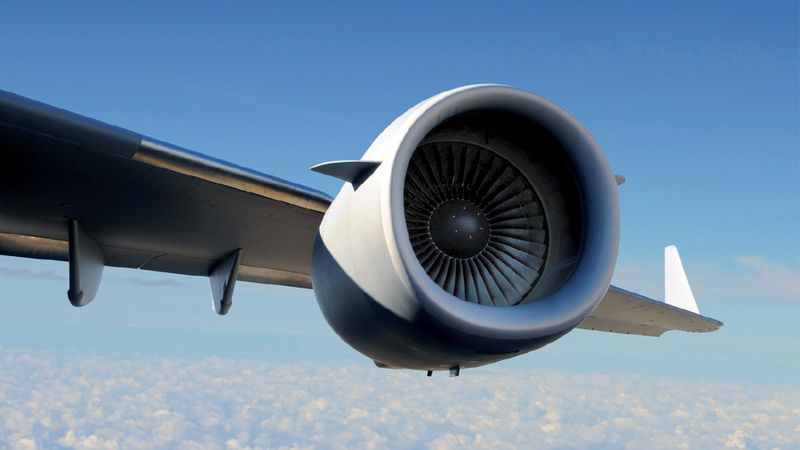 853 connectors are typically used in aerospace industry and more particularly on aircraft applications such as engines, sensors, external lighting, power and actuation.